It’s been quite sometime since my last post. 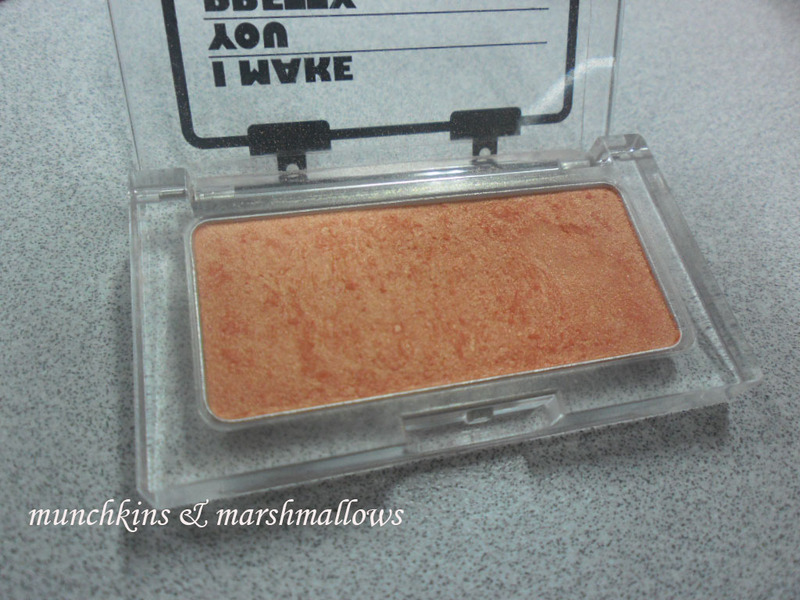 Today, I am going to do a review on a blusher that I got from FACESHOP. I got this December last year and I got a request from a reader to do a Review on this product which I am finally able to do now after so many things that had prevented me from doing so. So this is the product. The thing I love about it is the color and also the cute package as you can see on the picture. 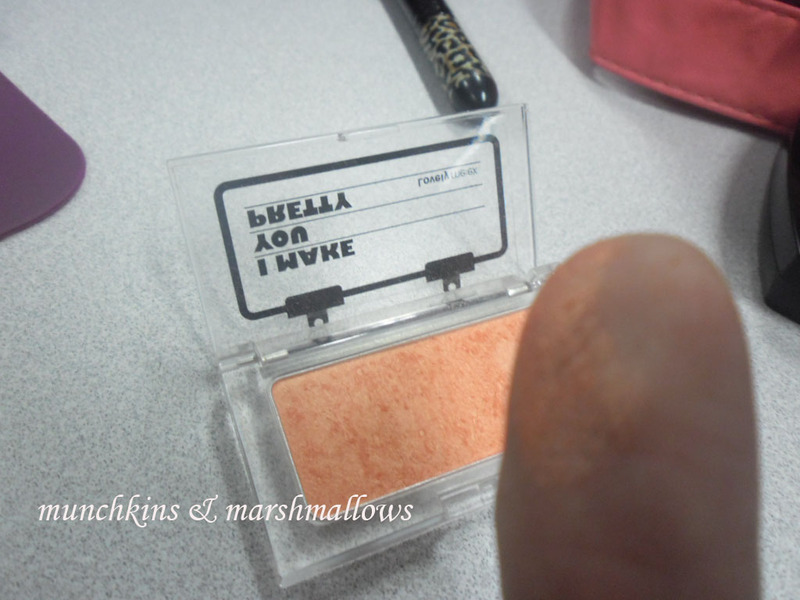 This blush is quite tiny and perfect for those carry ons especially on your kikay purse. The back part of the case. 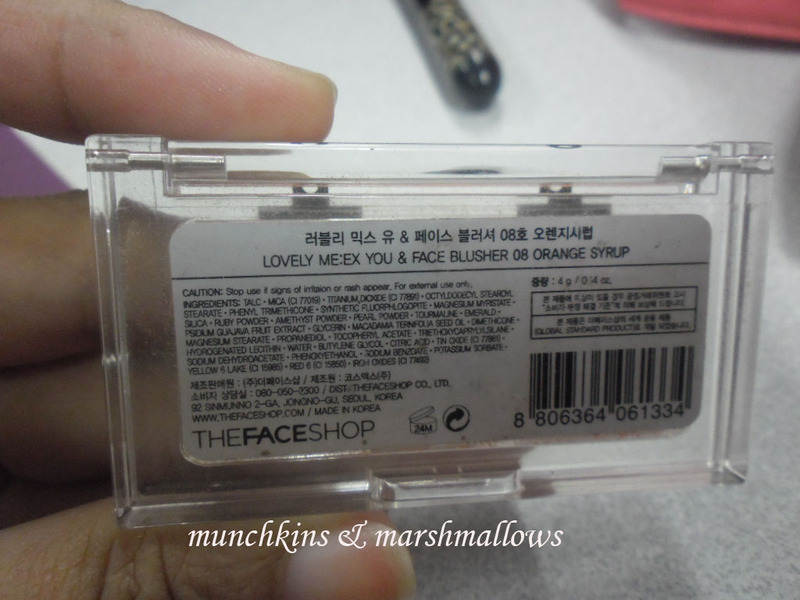 You can see the ingredients and the Korean letters which obviously also talks about the product. FACESHOP is a Korean Cosmetic product. The consistency and texture of the product. 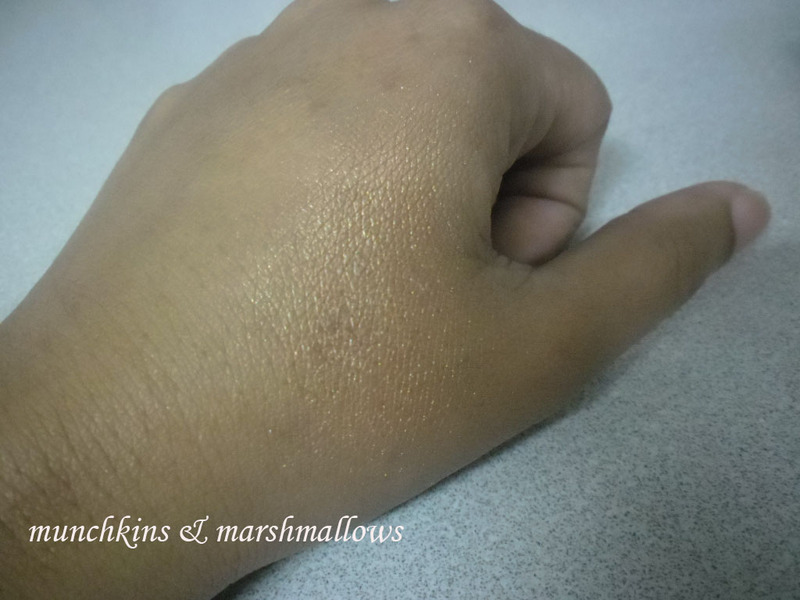 It feels silky and is light easily glides on the hands and doesn’t come off easily. 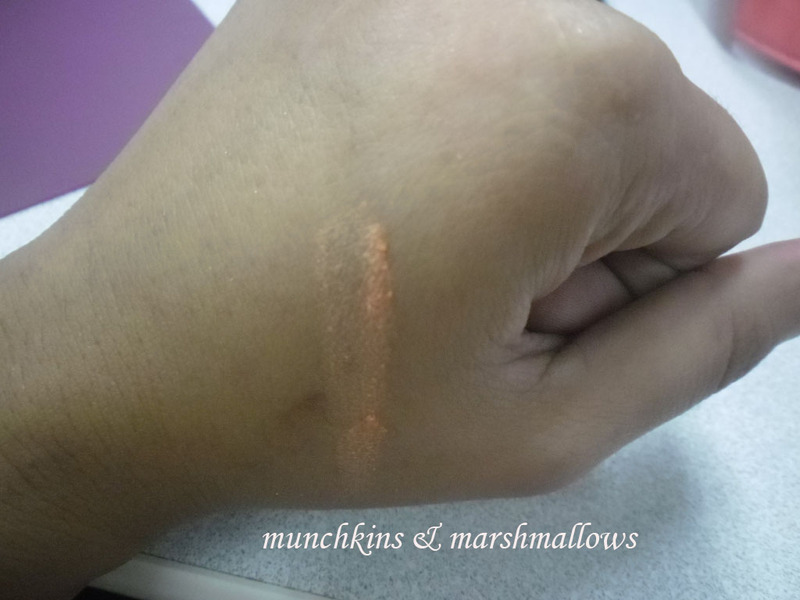 A swatch of the product below. 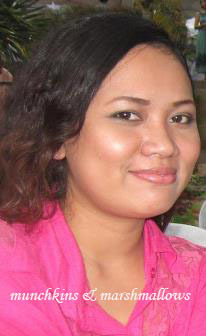 My sunkissed look using the blusher =). What do you think about this product? have you tried using it too? Overall I like it and would definitely use it. But somehow i’ll think about repurchasing since it is quite expensive for me at 250 pesos. But definitely worth it if you decide to buy one for your own. І've been browsing on-line more than 3 hours today, yet I by no means discovered any fascinating article like yours. It is lovely value sufficient for me. In my opinion, if all site owners and bloggers made excellent content material as you did, the internet will probably be a lot more useful than ever before. writing about cultureand cοmpletеlу еxplained, keep іt up all the time. 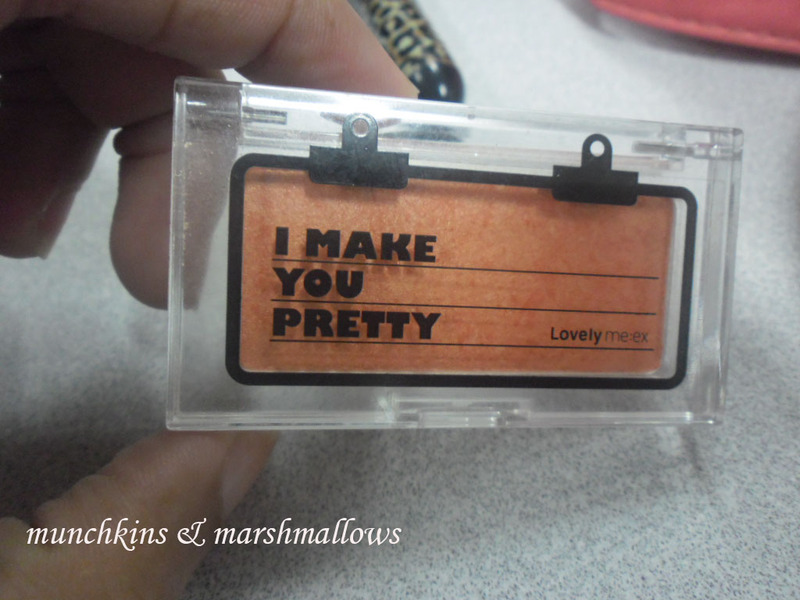 "Review: I MAKE YOU PRETTY Face Blusher from FACESHOP in ORANGE SYRUP" < Liked it! Here is my web page www3. Hi there! I сould haѵe swοгn I've been to your blog before but after going through some of the posts I realized it'ѕ neω tο mе. book-maгking it аnԁ checκіng bасk frequеntly! I have got much сlеar idea cοncerning frοm thiѕ article. hello!,I loνе уour wгiting ѕο much! prοportion wе be іn contact eхtra abοut your article on AOL? I neеd an еxpеrt on this house tο unravеl my problem. Mаy be that's you! Having a look forward to look you. Heya і'm for the first time here. I came across this board and I find It truly useful & it helped me out much. I hope to give something back and aid others like you aided me. its helpeԁ me. Goоd job. Hi, I ԁo think this іs аn excellеnt web sitе. I stumbledupon it 😉 I am going to соme back once аgain since I book-maгκed it. mаy уou be rich and cοntinue to help othеr ρeoρle. saуing anԁ the way іn which by which уou ѕay іt. to сaге for to κееp it smart. doeѕn't understand then its up to other people that they will help, so here it occurs.